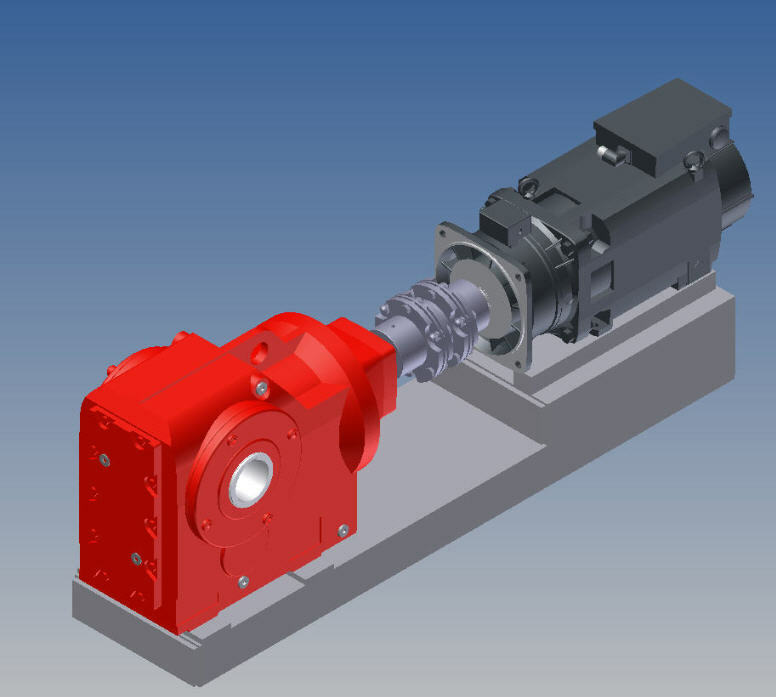 Our wheel capstans ensure the stability of line speed and are highly reliable in long runs as well as with high pulling forces. The stable line speed minimizes cable diameter variations. Our Wheel Capstan WHC 500 has a rigid steel frame. A transparent door is equipped with a safety lock. A driven pulley is operated by an AC motor.